I must confess something. Contrary to what she leads you to believe, there are some things that Mummy is afraid of. Heights, for example. When Mummy watches anything on television where someone is dangling over a cliff, her palms get sticky. When we stood on the upper floor of that museum, the one with all the glass partitions standing between us and falling to our certain deaths, Mummy felt dizzy and sick. 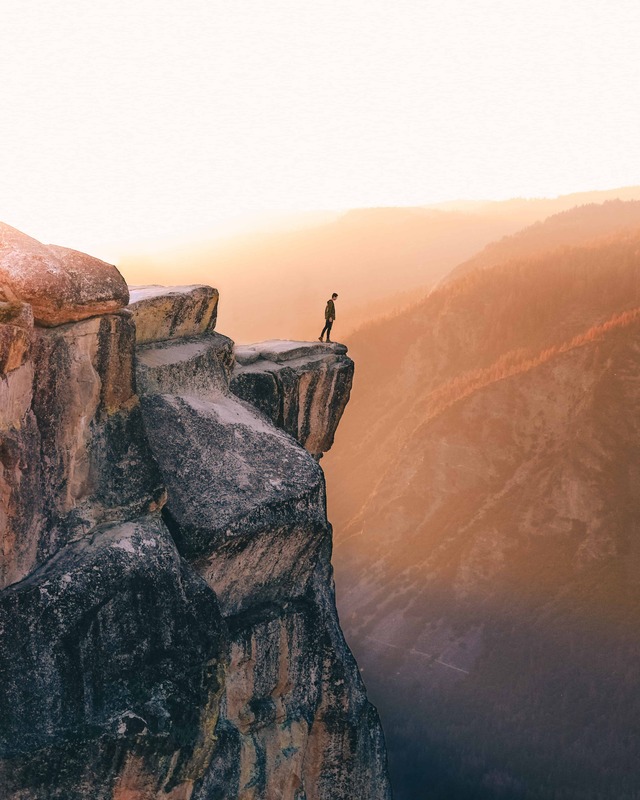 She hopes that she didn’t let on that this is how she felt, for logically, we were perfectly safe. Mummy knows that this is not always rational and she does not want you to know how very silly she is, because she does not want to pass on her fear to you. So Dylan, this is why Mummy made you do that zip wire, even when your weren’t sure you wanted to. This is why she was so proud when you did it, loved it and wanted to do it again. This is why she was thrilled that you did it until you were no longer afraid. This is why Mummy grinned like an idiot when we went up in that cable car. Mummy was terrified and didn’t want you to know. Mummy thought the nervous grinning would conceal her terror, although with hind sight, the crazed grinning may have in itself been a little unnerving. The truth is, Mummy doesn’t want you to see her fear anything for 2 main reasons. Firstly, she is suppose to be invincible, to protect you from anything, so seeing her dissolve into a puddle of fear every time we travel up a larger than average escalator would not fill you with confidence. Secondly, Mummy does not want to pass her ridiculous phobias on to you. Mummy wants you up be happy and brave and not phased by silly things like glass lifts. 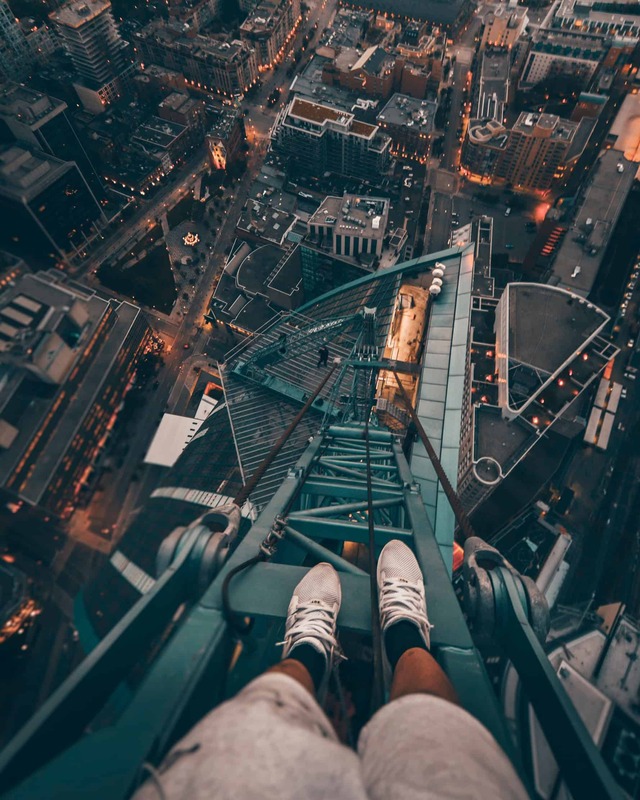 Mummy is more afraid of passing on these phobias to you than she is of silly things like heights. Be brave, my darlings. Be better than me. 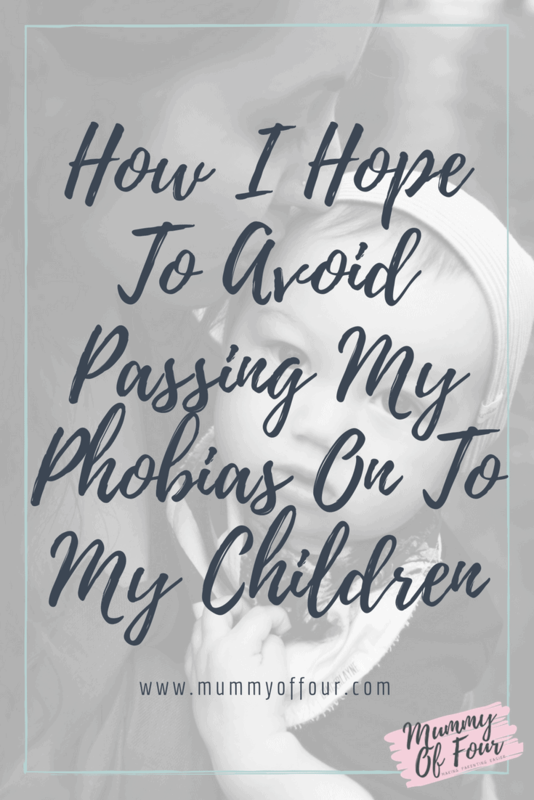 Do you or your children have phobias?